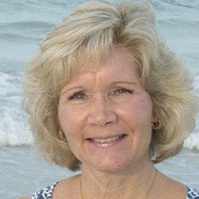 Tami L. Hegge is a Minnesota native living in Bradenton, Florida since 2008. She works in healthcare as a Certified Professional Coder. She lost her Mother to lung cancer in 2004 at the age of 66. Her wish is to educate children so that they may have a better understanding of cancer. This book is a labor of love in memory of her mother.